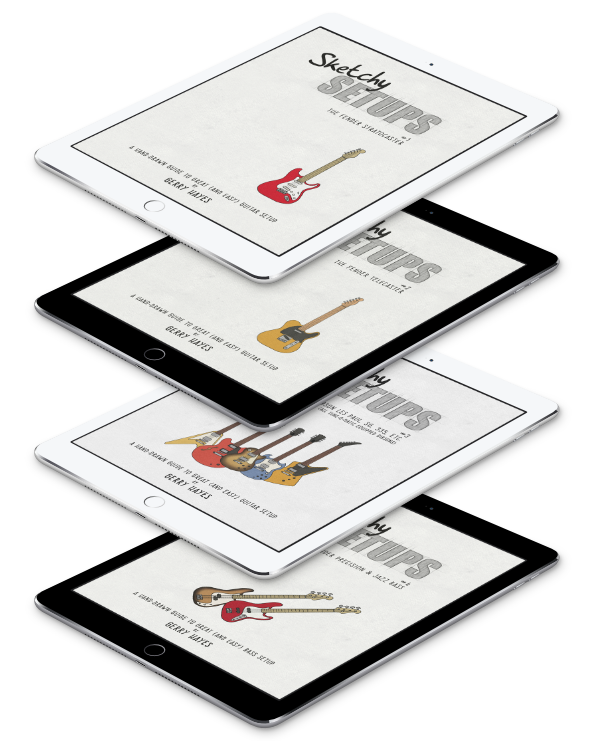 If you’re thinking of getting into recording your own music and are considering either, Record – the new recording application from Propellerhead – or a line 6 USB audio interface, you might want to read on. For the month of December, if you purchase Propellerhead’s Record application, you can get a free Line 6 POD Studio GX (pictured left). 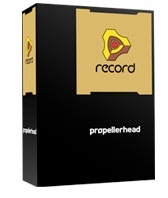 Propellerhead are the people responsible for the incredibly awesome Reason. If you’ve used that, you’ll have a good idea how the new, audio recording, application looks and feels. Record provides unlimited audio tracks and gives a new take on music recording. The interface is very ‘Propellerhead’ and should prove intuitive. Record retails for around the $250 mark and, if you buy it this month, you can claim your very own, free, POD Studio GX. The GX is a small, USB audio interface but allows for low-noise and low-latency recording at up to 24-bit/96KHz. It even comes with POD Farm included for extra POD-sound niceness. All the info is here. Offer is US only, I’m afraid.